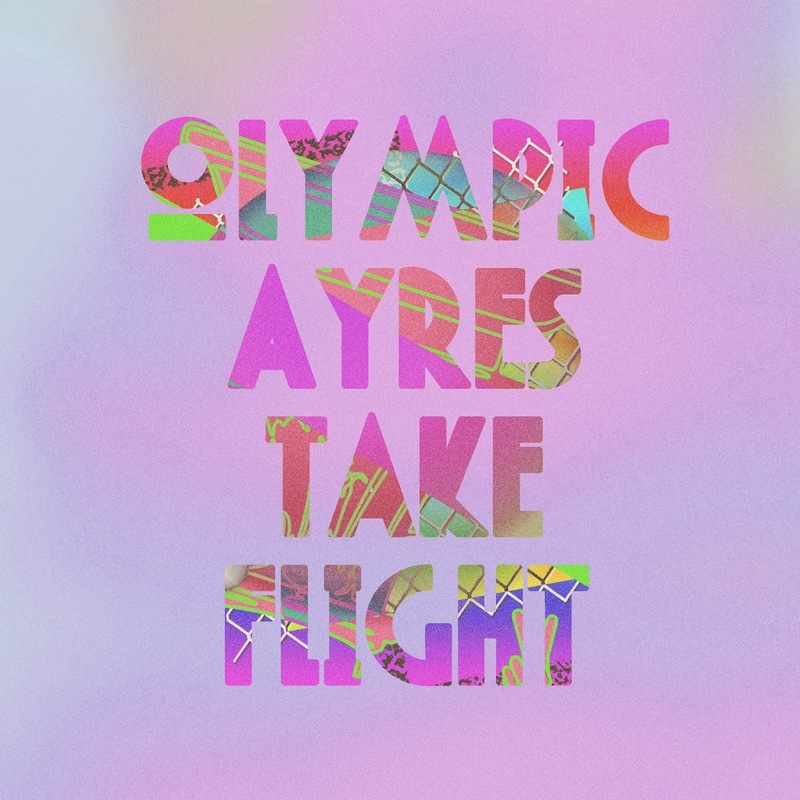 Sydney duo Olympic Ayres (aka Kamaliza Salamba and Nathan Mifsud) recently premiered their new single ‘Take Flight’, with blogs across the globe and our national broadcaster sitting up and taking notice. 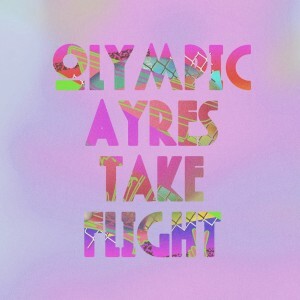 It’s not the first time that’s happened, however, with the band consistently dishing out their A grade blend of indie pop for the past three years. Now they’ve got a video to complement the ‘Take Flight’ release and it all revolves around an older man who’s having a little bit of trouble with his TV reception. Clearly he’s yet to upgrade to digital. The sight of the incessant static, however, brings about an unfortunate turn of events for our leading man, who then takes flight on a little journey. But what will he see? And perhaps more importantly, will he make it back safely?